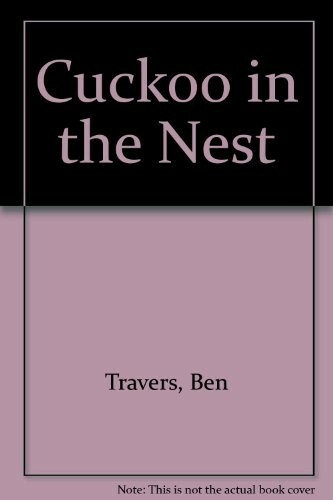 Are you sure you want to remove A Cuckoo in the Nest from your list? 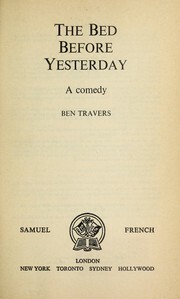 A marital farce set mainly in Somerset. The plot found later success in film and on stage (e.g.). 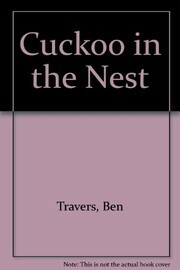 A cuckoo in the nest.